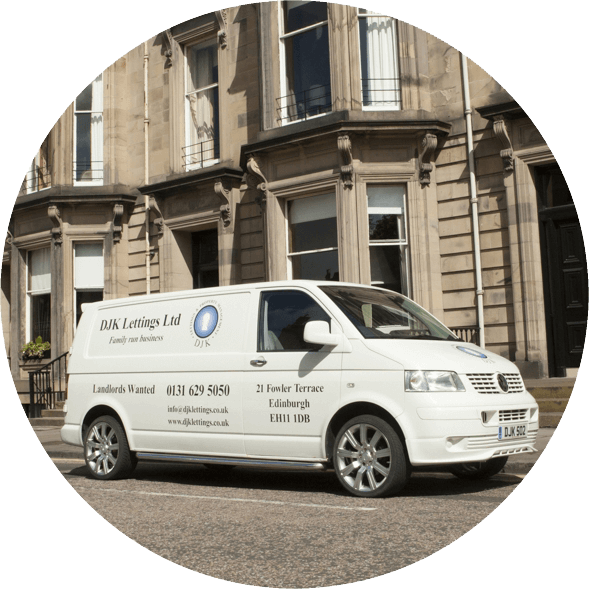 Welcome to DJK Lettings LTD. We are a family run business centrally located in Edinburgh. We offer a personalised residential property management service which can be tailored to suit your individual needs. Our aim is to give you an excellent customer care service with the added personal touch to insure that all your residential property requirements are catered for, whether you are a Landlord or a Tenant. We have been letting our own residential flats for the past fifteen years since the year 2000, therefor giving us a good insight and knowledge of the current residential property market. From both sides, one as Landlords of our own residential properties and two, letting them out to suitable tenants so the natural progression was to offer our valuable residential property experience and property management services to new prospective Landlords and Tenants. 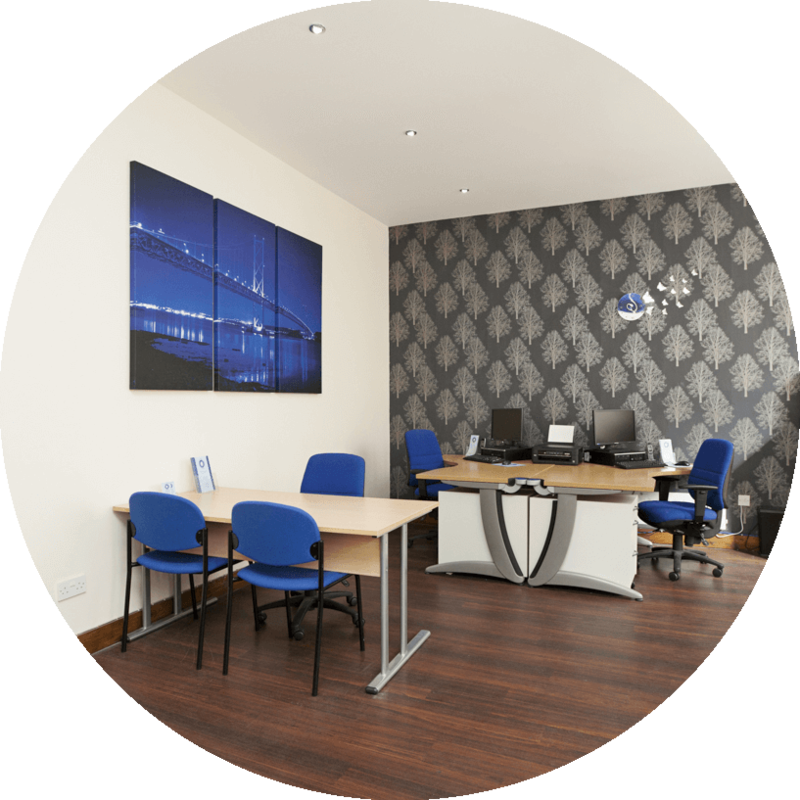 Why choose DJK Lettings LTD? We will go the extra mile to ensure that you have faith and trust in what we offer because our commitment to you is to treat your residential flats and properties as if they were our very own with great attention to every detail no matter how big or small. We will also give you the best advice in order that you have enough choice and are given a fast efficient all round individually tailored service. Please feel free to contact us and we will be more than happy to help with all your residential property requirements. 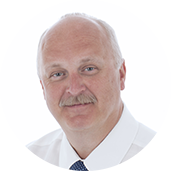 Over the past fifteen years, since the year 2000 David has been building his own property portfolio which as an accredited landlord gives him lots of valuable experience and a wealth of knowledge of this very competitive property market. Whilst letting out these properties past projects have involved substantial renovations and extensive property development. David has an excellent reputation in Edinburgh as a very successful business man. For the past thirty years he has managed a successful garage business as well as running an accomplished motor racing team which enjoyed great success over the years winning many trophies north and south of the border. 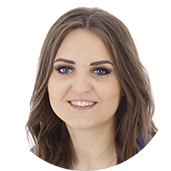 Kristina is an enthusiastic young 20 year old woman with the drive and determination to succeed in this competitive property market. She looks after our frontline customer communications and her input and commitment to the business is invaluable. She strives to provide a high level personal service to ensure complete customer satisfaction. 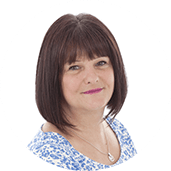 Karen provides the creative input in our team with a background in graphic design with a diploma and HNC in art and design. She is a valued member of the team and supports both David and Kristina in the day to day running of the office. Karen is also responsible for the quick flat/ house turn around when it is vacated and awaiting a new tenant which includes cleaning, doing the inventory and project managing any maintenance required. We have a dedicated team of specialist qualified property maintenance staff, who in house carry out any services required from painting and decorating, plumbing, electrical work, joinery, tiling and flooring, also basic garden maintenance. We carry out the necessary safety checks such as Portable appliance testing (PAT), smoke and fire requirements and the legionnaires risk assessment in house. Any boiler repairs or the mandatory gas safety certificate are carried out by Gas Safe registered engineers who have been personally selected by us. If you have your own preferred tradesmen our dedicated property management computer system automatically recognises this and makes arrangements for them to attend the property on your behalf. We are only a phone call away, should any property maintenance issues arise and be assured it will be dealt with promptly and efficiently.